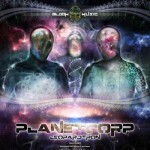 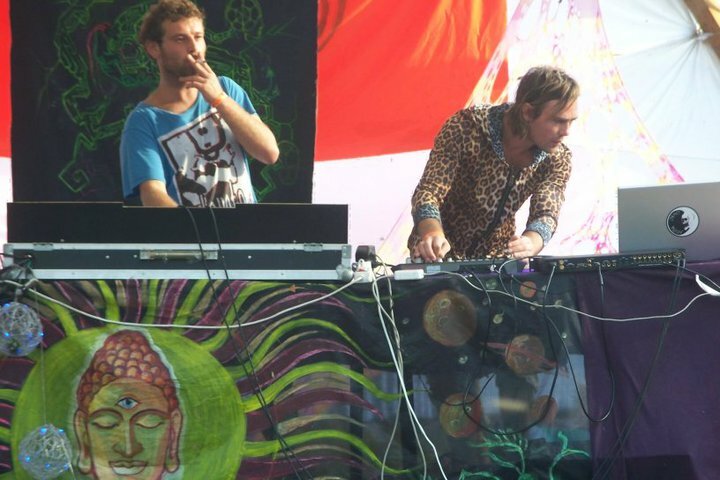 Leopardtron is Danny Jaap and Manuel González, a psytrance act based in Madrid, Spain. 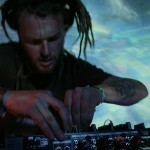 With a background in the study of violin, classic and electric guitar as well as other instruments like percussion or Didgeridoo on top of his qualifications as a sound engineer, Danny fell in love with psytrance while studying overseas in Sydney, Australia in the early 2000’s. 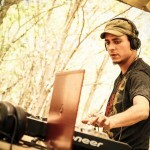 Manuel discovered psytrance while vacationing in Ibiza and since then he has been a Dj in the undergroung Madrid area. 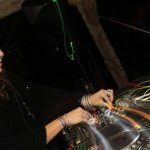 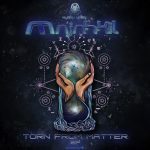 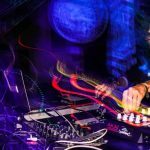 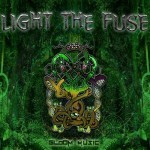 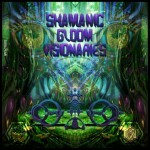 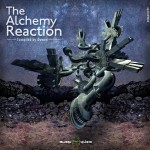 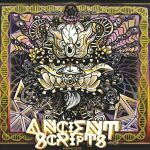 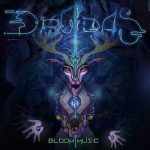 After they both returned to Madrid they embarked on the adventure of creating their own unique style of psytrance, the results can be described as dark psytrance with percussive textures and a hint of old school goa. 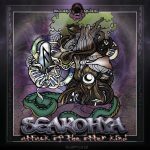 Through numerous years of hard work featuring crystal clear production standards, their sound has evolved to a stage that epp are proud to announce that their debut ep ‘Galactic Royalty’ has been digitally released as of the 5 November, 2013.